Calypso is a non-profit, educational farm offering hands-on education programs for all ages, and growing fresh food for the community through CSA and markets. 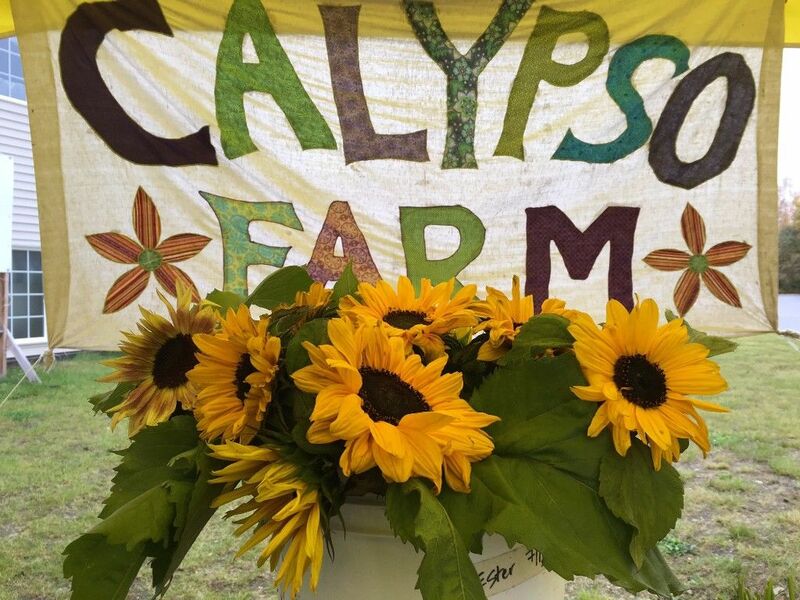 Calypso’s production includes vegetables, cut flowers, wool, chickens and honeybees. Educational programming includes field trips, camps, farming and artisanal workshops, an intensive Farmer Training Program and School Garden Initiative.